Can you imagine anything more divine than indulging in gourmet cuisine amidst glorious scenery and spectacular views? 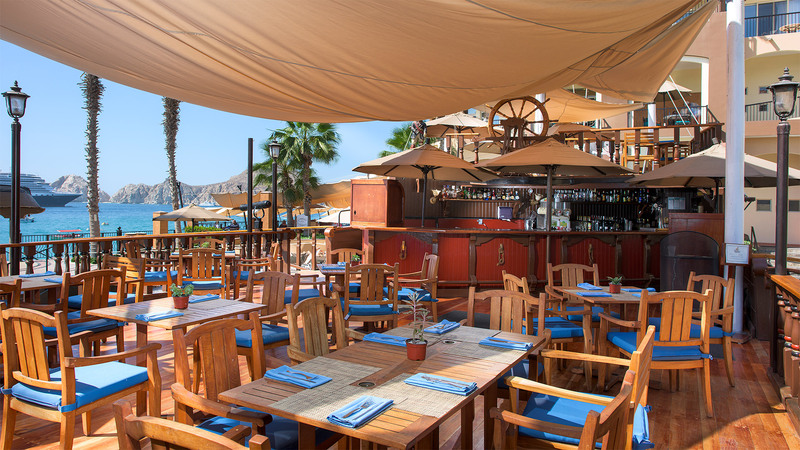 At Villa del Arco Cabo San Lucas, you'll be treated to just that as you feast at one of the many on-site eateries. As with all of The Villa Group Resorts, we aim to please the diverse palates of our guests. 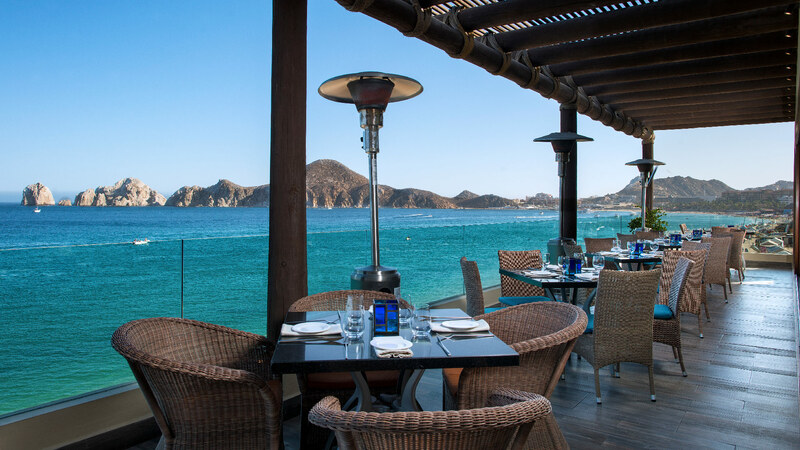 Our Cabo restaurants offer everything from a burger at El Bucanero - our casual poolside restaurant overlooking Medano Beach, to the catch of the day at the exquisite El Patron Mexican Bistro. You can also request our unique "In-Suite Personal Chef Service" for an even more gourmet Los Cabos dining experience.